This program focuses on building new leaders for all divisions and at all levels of your retail organization. Communication is essential to quality leadership in retail. 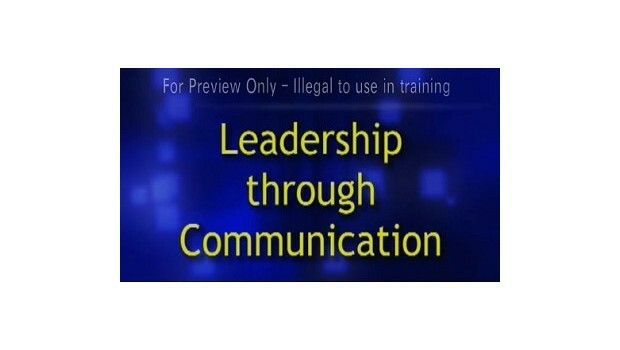 Make sure that your managers and supervisors are skilled at communicating with the employees they manage. They will be more efficient and their employees will have much higher morale. As a result, your retail stores will be more productive and profitable.